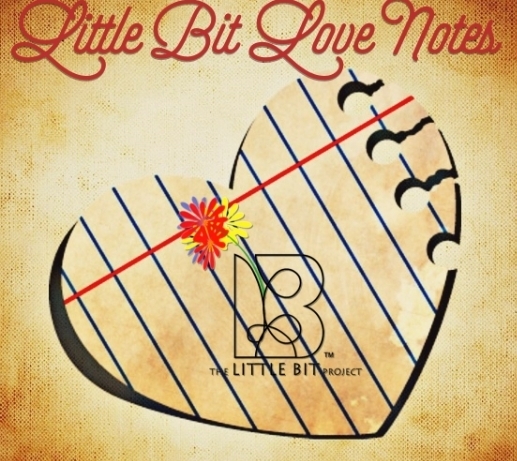 The Little Bit Project is based in Detroit, Michigan. Winter is rapidly approaching - and Michigan winters can be downright brutal. We have just kicked off two separate campaigns. One of them will help warm bodies and the other will help to warm hearts. 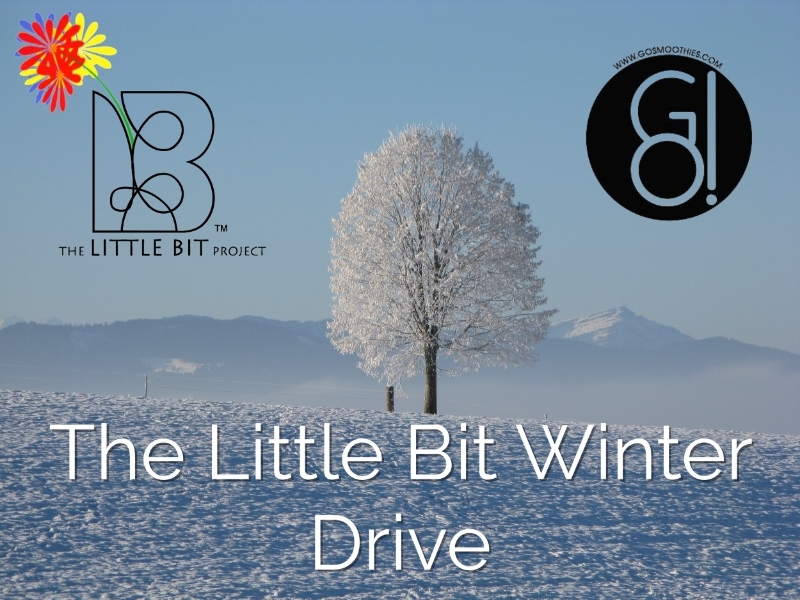 The goal of the Little Bit of Love Winter Drive is to collect items to be distributed to those without adequate winter clothing during these upcoming months of cold weather. Right now there is a drop-off point at GO! Smoothies - located in downtown Detroit. We are collecting the following items: coats, sweaters, hats, blankets, scarves, gloves/mittens and socks. Items may be new or gently-used : except socks - new socks only please. s an added bonus, you get $1 off your purchase when you bring in items to donate! Thanks to Monique and Callie, the owners of GO! for partnering with us on this drive! Write a general note of encouragement. It doesn't need to be long. It can be handwritten or typed. The content of your note need not be gender specific. We will distribute the Little Bit Greeting Cards to those in shelters or other housing facilities. Our goal is to have 100 Love Notes by December 15. I sincerely hope that you are moved to participate in one (or both!) of our current campaigns. Never forget how far a Little Bit can go! Newer PostPartly Sunny or Partly Cloudy? Older PostLet's Make Kindness Contagious!